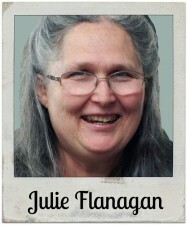 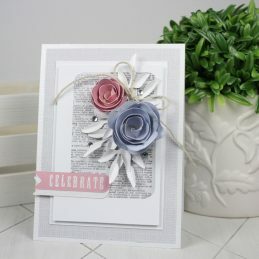 Do you need a special card for Mother’s Day, a Birthday, Anniversary or other special occasion? 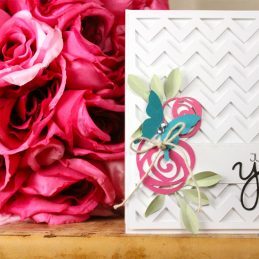 Here is a card that will be sure to please someone special in your life. 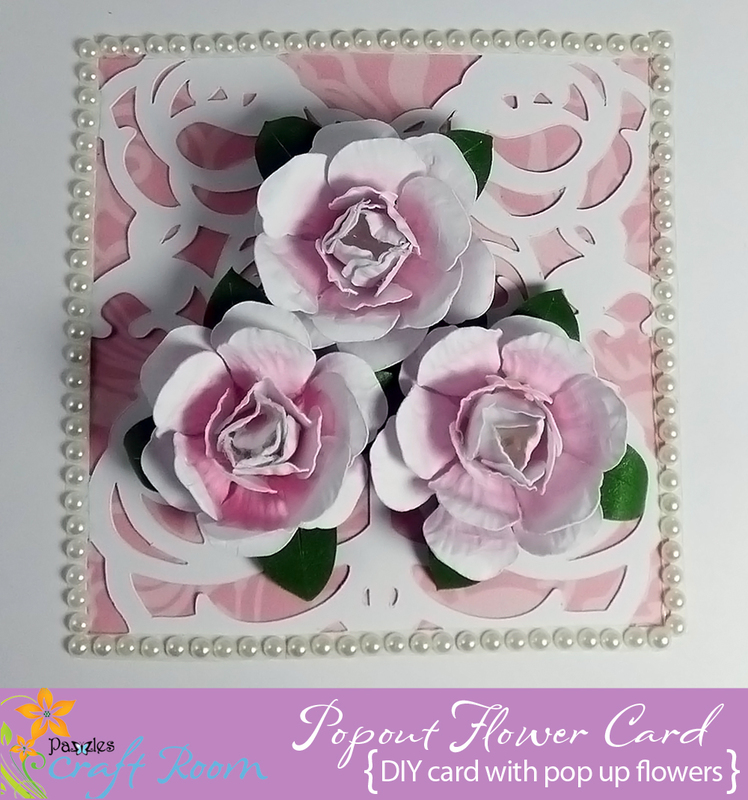 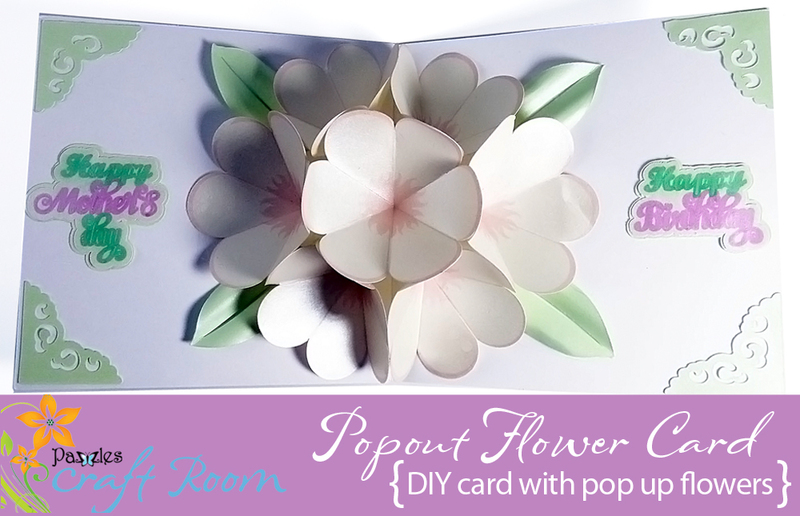 The front of the card includes some lovely 3D peony flowers, while the inside opens with a surprise bouquet. 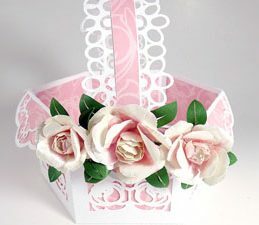 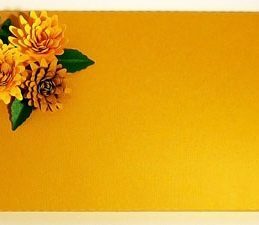 You may use the included Happy Mother’s Day or Happy Birthday sentiments, or customize the card according to your needs.